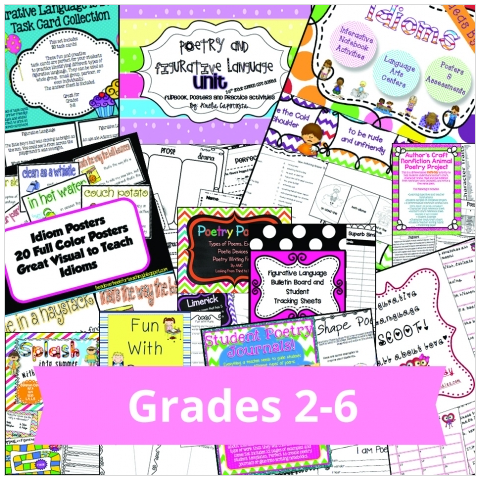 Pinkadots Elementary : Super Back to School Sales, Five for Friday, & a Giveaway! 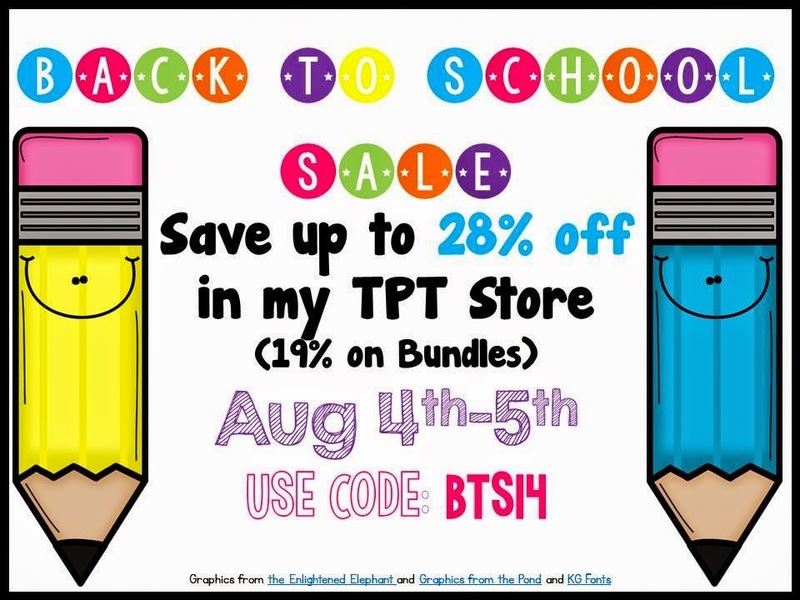 Super Back to School Sales, Five for Friday, & a Giveaway! I've been super busy this week crafting some fun projects for my classroom, packing for Disney, and getting my two year old son ready for a peanut challenge. 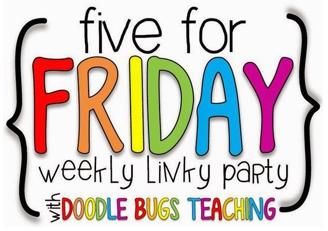 I did want to take some time to stop in and link up for Five For Friday to share some good, some bad, and some exciting news. So first off, I am teaching Social Studies for the first time this year. 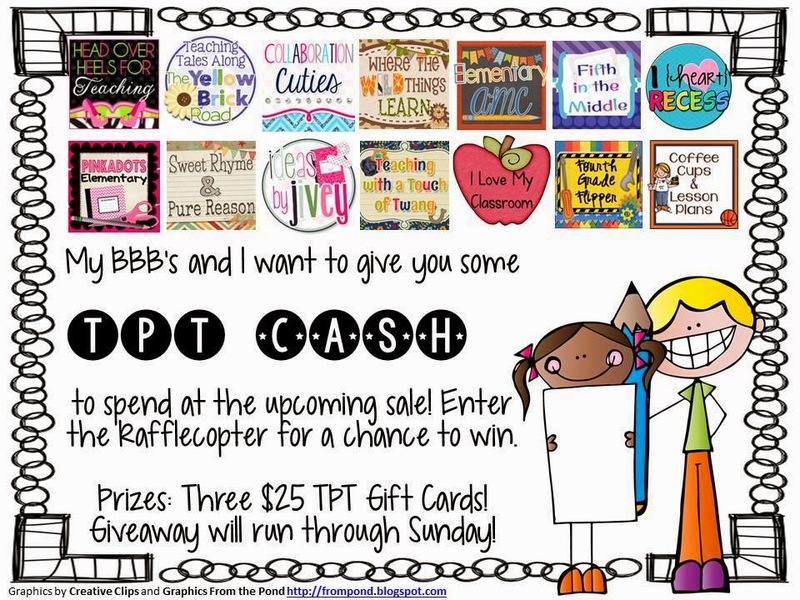 I am excited and nervous and hoping my TPT and Blog friends can help me plan my way through the year. 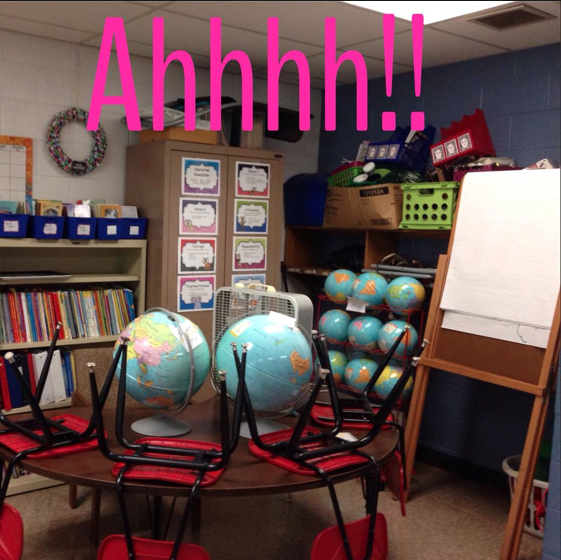 When I ran into my classroom for a quick second this week, I noticed the lovely (yuck) globes had been passed on to me. Where the heck am I going to store these!? 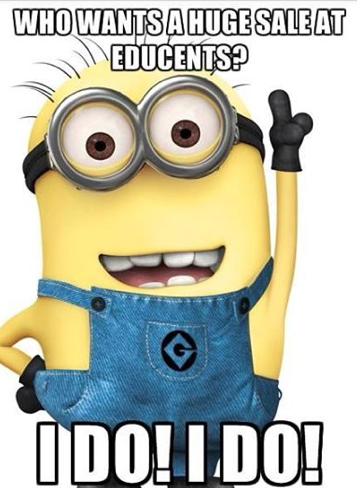 Did you hear about the quick sale at Educents? From July 30 - August 2 (Wednesday - Saturday), they are bringing back all of their favorite and most popular bundles for INSTANT download at up to 77% OFF! There is something for everyone and it is their BIGGEST sale of the year! Ready for another Back to School Sale? Ready or not, it's coming!! Everything in my store will be marked 20% off, except my bundles will be marked down 10% since they are already such a huge savings. Then, use the code BTS14 to get an ADDITIONAL 10% off! That's a huge savings! You can really stock up on some awesome stuff to get ready for your year! Need some ideas of what to buy? Here are the two most wishlisted items in my store: My most wishlisted item in my store is my most recent! 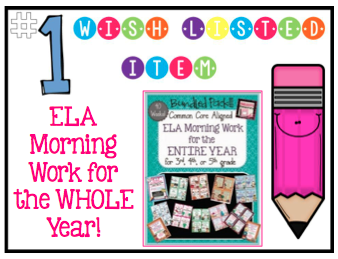 Our Morning Work Bundle for the WHOLE YEAR will only be $24.00 during the sale! 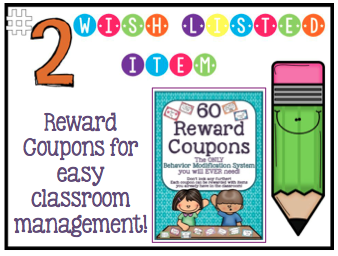 Our Reward Coupons are also huge hit and even more of a deal while on sale! And of course, my wishlist keeps growing, but I have to share something with you that I'm going to buy during the sale! 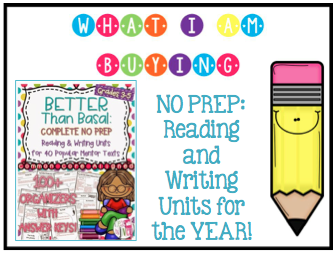 The Complete NO PREP Reading & Writing Units for 40 Popular Mentor Texts will only be $18 during the sale! This will be PERFECT for my kiddos this year! In fact, after I grab this goodie, I am heading to Barnes & Noble to make sure I own each and every book used in the bundle. I feel SOOO much better already knowing I have morning work, homework, and actual reading lessons set for the YEAR! Check out some other products people are wishing for or buying, by clicking on the links below! Sooooo don't you need some extra money to spend during this sale??? We've got your back! That is a lot of globes!